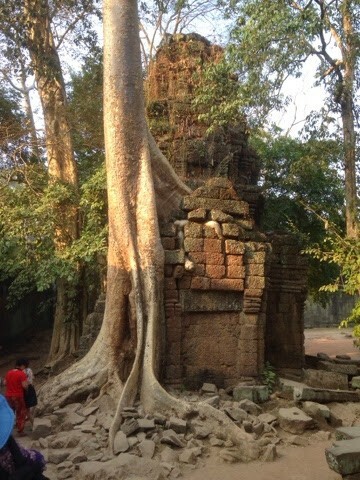 I just tweeted a few photos of Angkor Wat- https://twitter.com/zacharylatif/status/561025346586169344. It really is a spectacular complex and the Khmer are the ultimate originators of the Indo-Chinese South Eastern Asian Hindu-Buddhist-Muslim sub-culture that is both very hybridised but also very distinctive. 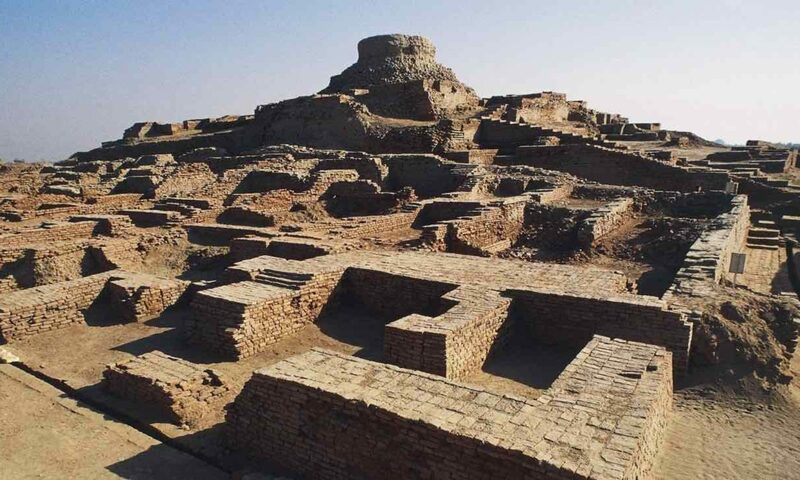 I find interesting to note that Cambodia (Kampuchea’s) name ultimately derives from an Iranian tribe (The Kambojas) mentioned in the Vedas who ruled over parts of India (I could be wrong but the pallavas – Parthians- were also prominent in the South). 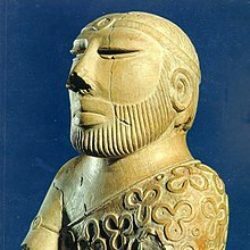 Iran, Turan & India go back a very long way prefigured by this intermingling even among the ancients.